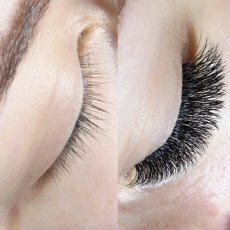 Individual mink eyelash extensions professionally applied from certified technician with years of salon experience. 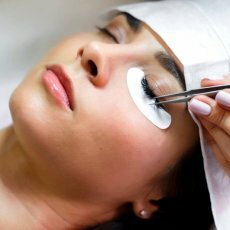 Please make sure your eyelashes are makeup free for appointment. Choose from a variation of lash styles and lengths to create the look you want. Lashes last on average 3-5 weeks but this depends on how you take care of them and also your natural hair shedding cycle. 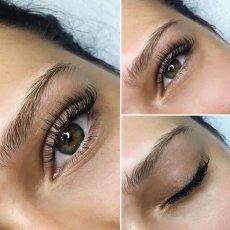 The lashes are placed onto your own natural lash 1 mm from the root and they will fall off once your natural lash is naturally ready to fall out. 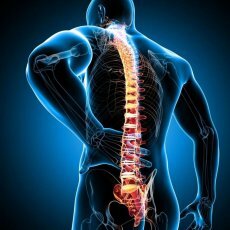 It is absolutely pain-free and relaxing. 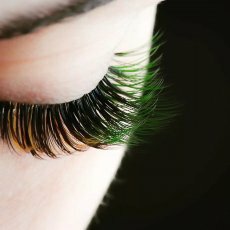 In order to maintain the thickness and best result, its recommended to have a maintenance appointment after 2.5/3 weeks to make sure your eyelashes looks brand new again. Please text to 07429666664 and I will get back to you as soon as I can. I am based in Norwood Junction/Crystal Palace. Mobile service in limited locations available with £5 extra charge. Patch test available with variety of glues.